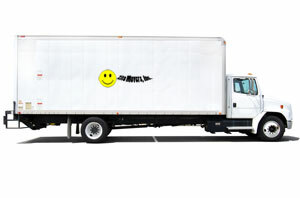 Zito Movers, Inc. is a licensed and insured moving company within New York State. Zito Movers, Inc. is a family-owned and operated moving and packing company servicing all of New York State for more than 20 years. Zito Movers offers residential and commercial relocations and assure our customers a smooth transition into their new home or office. Over the past 24 years we have acquired a significant and loyal customer base and hold a reputation for having the experience, expertise and staff to provide our customers with exceptional moving services. Zito Movers, Inc. also specializes in senior citizen moves. Extra time and consideration are given when these moves are being coordinated. Our staff is compassionate and professional when dealing with senior citizens that may require more time or more individualized services. We are a member of the Better Business Bureau, with an A+ rating, NYS Movers and Warehouseman’s Association and Lancaster Chamber of Commerce. Friendly, fast-paced work environment where every day brings new challenges. 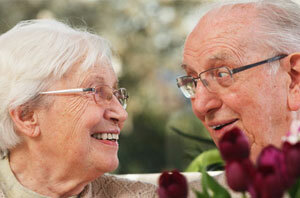 We can help with your Senior moves. As a family-owned and operated company, we pride ourselves on providing outstanding service to our customers. 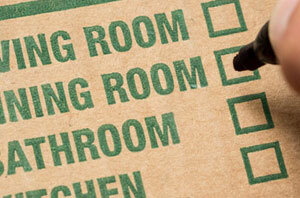 We realize moving is difficult, especially when a senior family member is involved. Fear and emotions of relocating after a lifetime of memories in a home can be overwhelming at this time. Zito Movers is very understanding of this and we take additional efforts to make sure your and your family are cared for during this transition. We are always available to address any questions or concerns that may arise. We supply the materials, the labor and everything in between to make your packing simple.